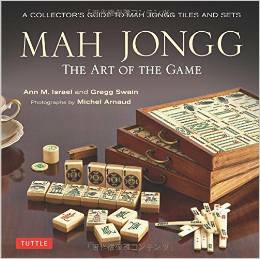 A Mah Jongg L’Shana Tova – 5779! Wishing all of you a happy, healthy, and sweet New Year! May 5779 bring you lots of Jokers! 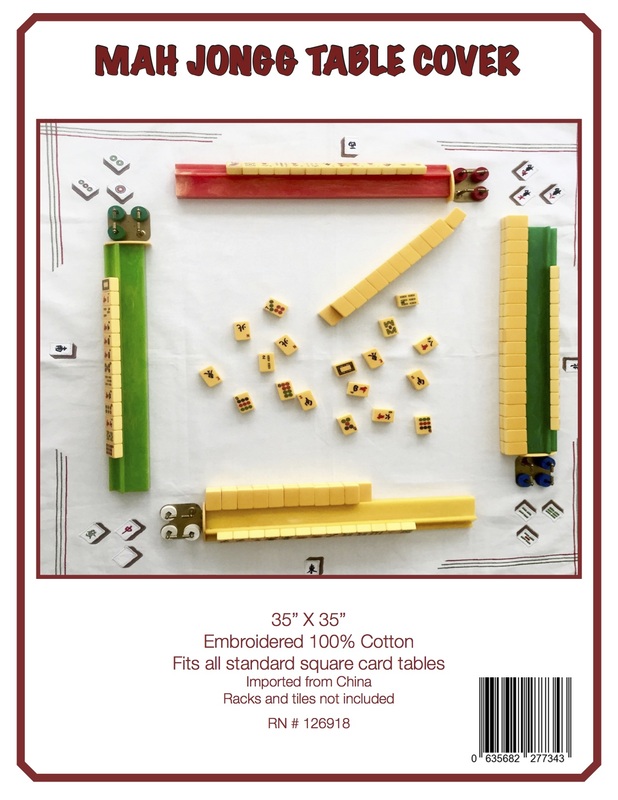 This entry was posted in Mah Jongg and Me and tagged 5779, Jewish New Year, l'shana tovah, mah jongg, mahjong on September 10, 2018 by Mah Jongg and Me.